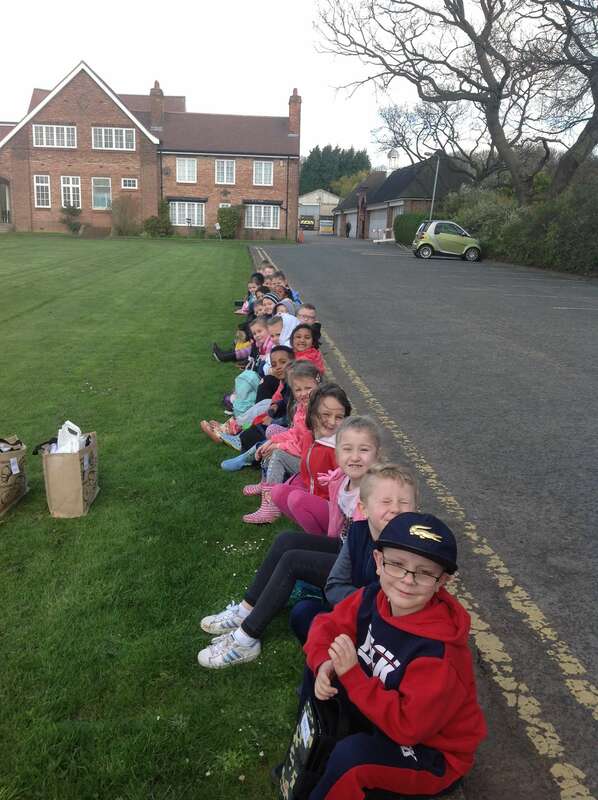 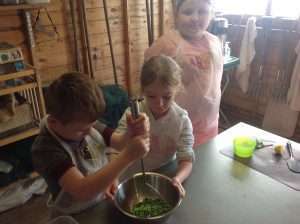 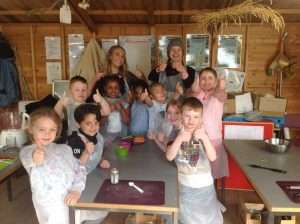 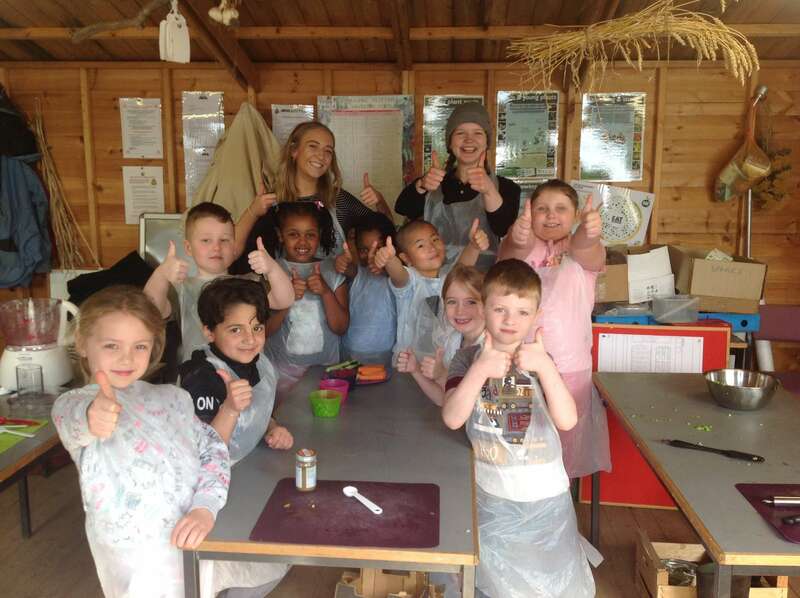 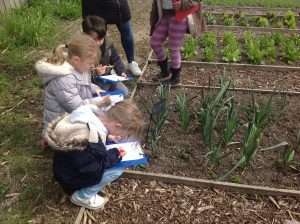 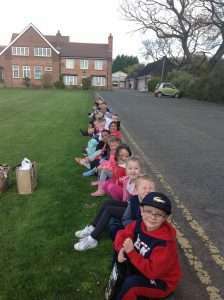 Year 2 made the first of 3 visits for this term to the allotment on Coach Lane; Wor Lotty. 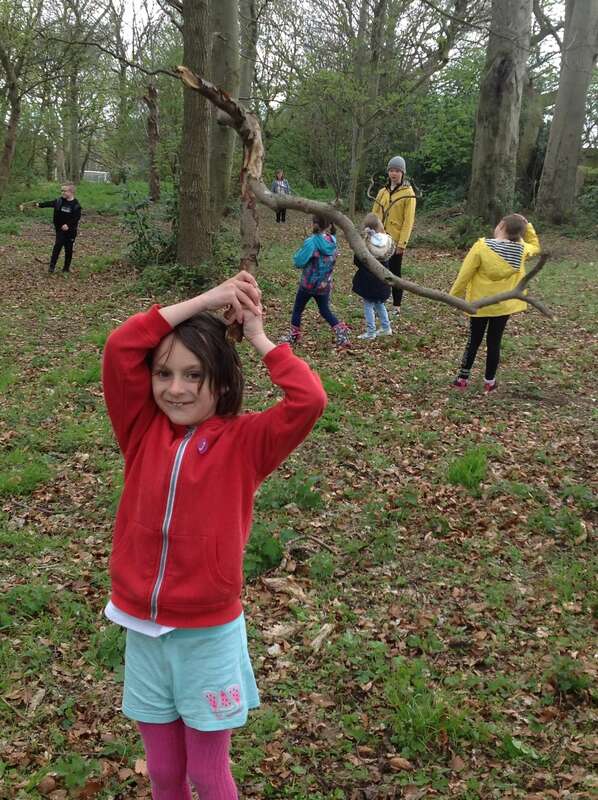 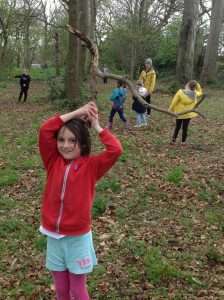 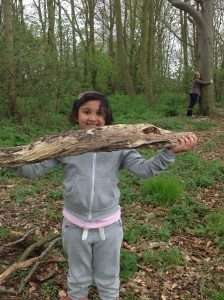 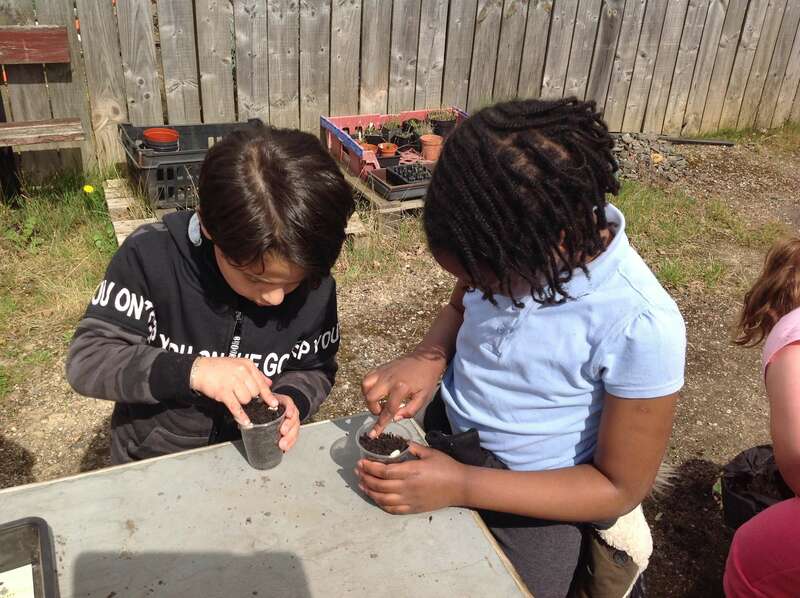 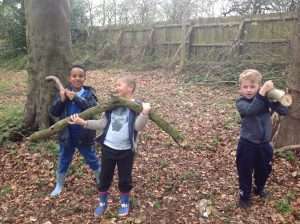 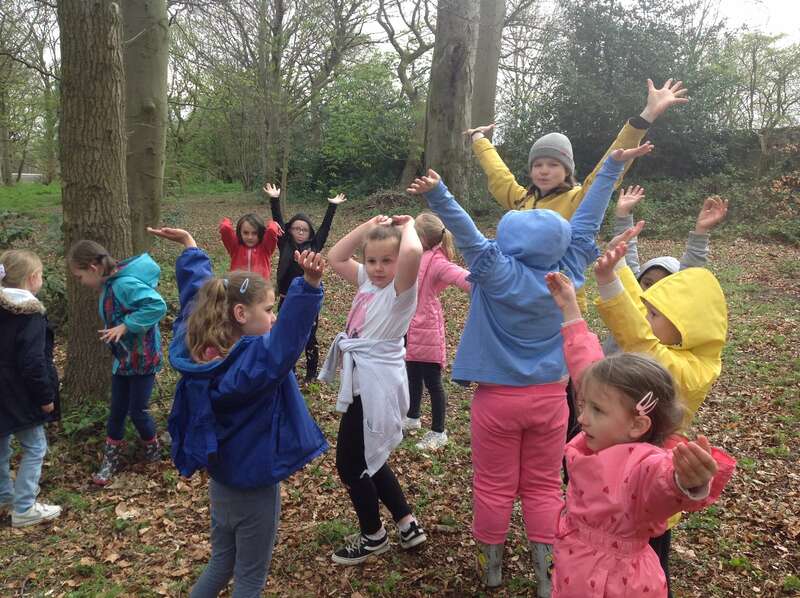 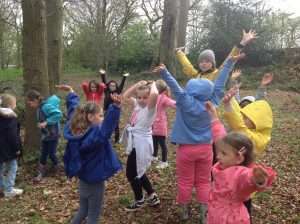 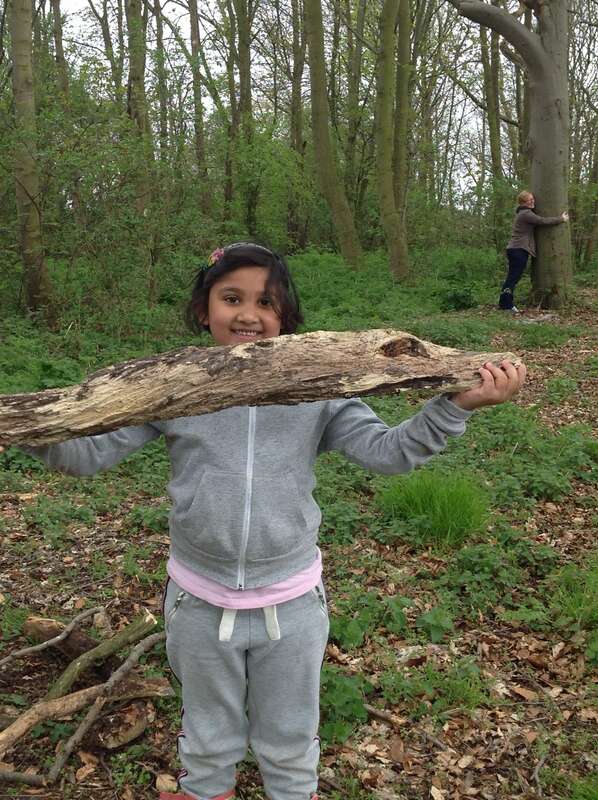 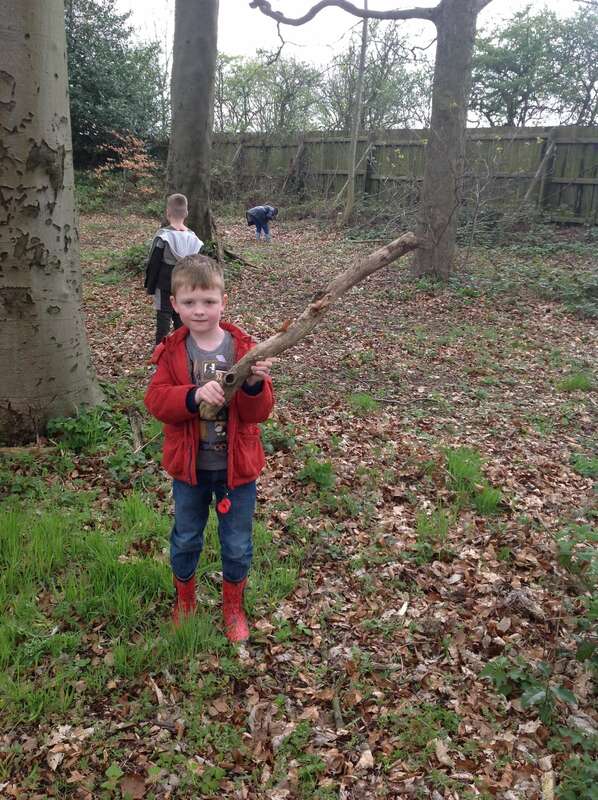 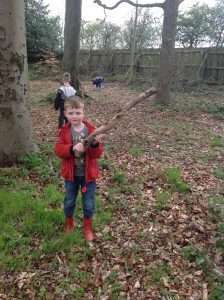 We had a very active day which was part of our Science work this term on Plants and nature. 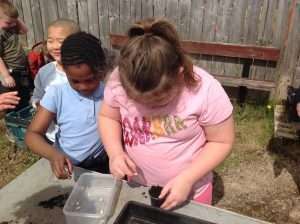 We planted new seeds and watered plants at the allotment. 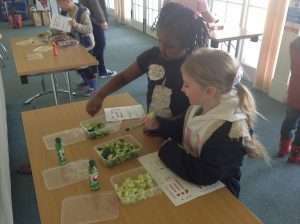 We enjoyed making healthy dips using food grown at the allotment. 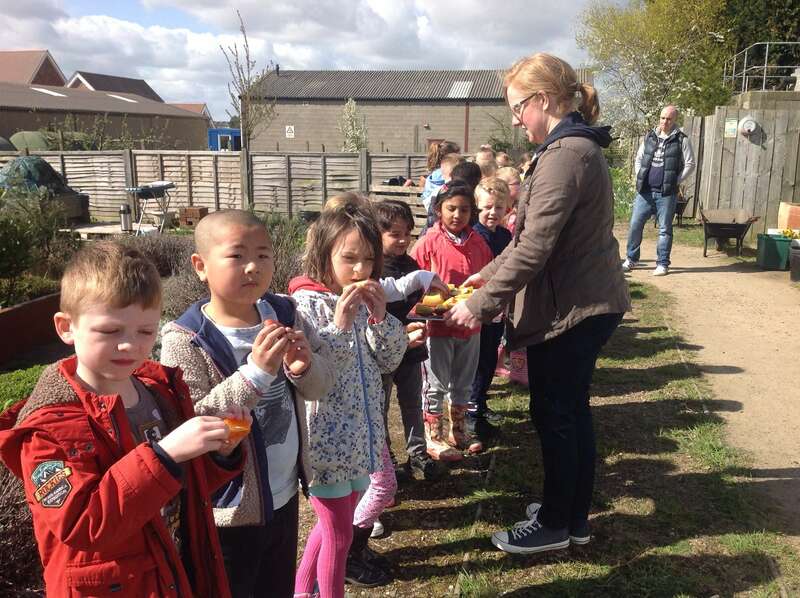 We also tasted a wide variety of fruits and vegetables and learnt about how they keep us healthy. 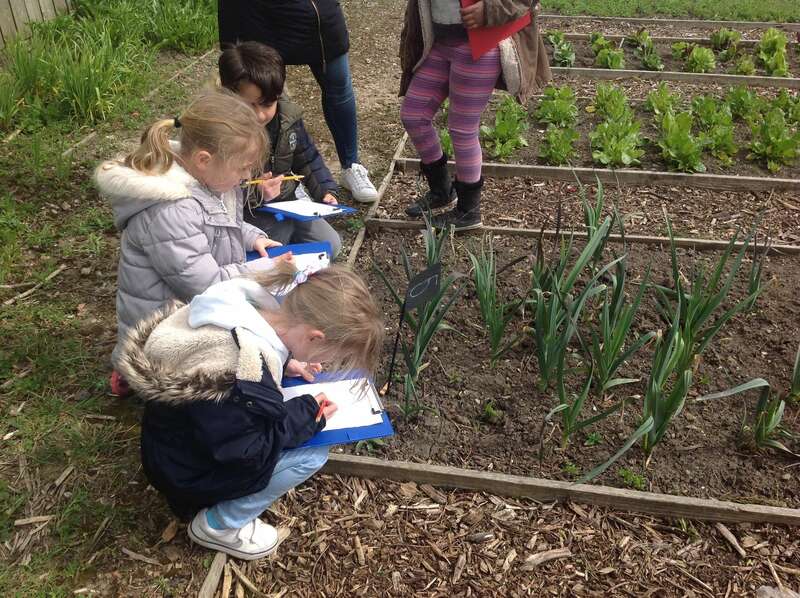 We look forward to revisiting the allotment in May and June to see how the plants have grown and to do some more cooking.